Our Approach – LCM Builders Inc.
"Licensed General Contractors & Roofing Professionals"
Thank you for your interest in LCM Builders. 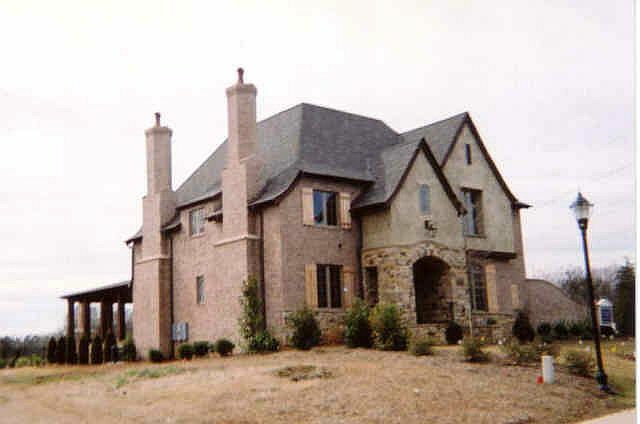 For over 25 years we have worked hard to become one of the most reliable and reputable roofing and general contractor companies in all of North and South Carolina. LCM Builders, Inc. is a woman-owned North & South Carolina Licensed Roofing Contractor and Licensed Commercial Contract Builder (NC 43122, SC G-05430). LCM Builders is a turnkey building company; doing maintenance-repairs, renovations, new construction and demolition. Our commercial division has successfully completed diverse projects that range from playgrounds to pump stations. Our resume includes two toddler playgrounds for Head Start projects in Columbia, SC and also highly complex water treatment pump stations for multiple municipalities. LCM’s Roofing Division follows NCRA Roofing & Waterproofing guidelines and offers both low and steep slope roofing. Our list of satisfied clients includes the Army Corp of Engineers, numerous County Boards of Education, North and South Carolina City Governments and their various departments, State Agencies, multiple church denominations, Universities and Community Colleges. Our North Carolina HUB (previously Minority Business Program), Certification Vendor number is 561906932. We are currently certified by the NC & SC Departments of Transportation as a DBE firm. Our key employees have many years of both hands-on and supervisory construction experience. At the present time we are licensed for projects up to $500,000.00. Our bonding capabilities are presently $250,000 Single and $300,000 Aggregate. LCM Builders specializes in offering the outstanding service that your project deserves while helping you meet your SBE/WBE/HUB goals. By Mail: LCM Builders Inc.
[NC LIC: 43122, SC LIC: G-105430]. 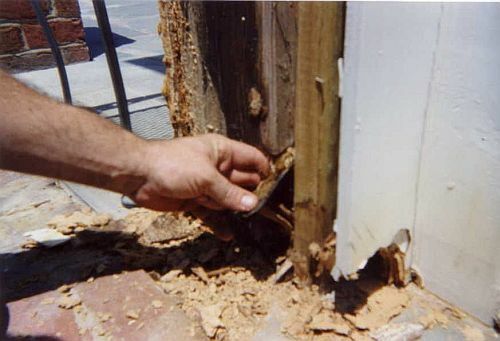 dollars in property repair bills.